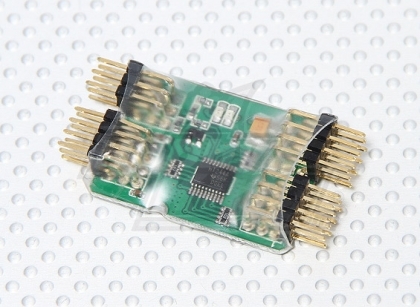 allows 2 different makes of Transmitter to be used in a Buddy configuration! does away with all of that. this will allow your observer to take over the flight at the flick of a switch if need be. The unit is small and light as well as simple and fast to set up and isnt much more expensive than many buddy leads!